The Redbridge Connexions team works on behalf of the local council, providing young people aged between 13-19 with information, advice and support regarding education or employment opportunities. Participants of Connexions’ schemes tend to be young people who are NEET – not in education, employment or training. The programmes also extends up to the age of 25 for those with learning difficulties and/or disabilities. 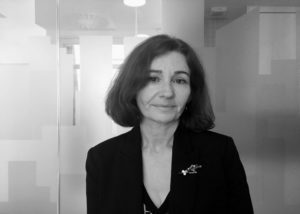 Armed with promotional material from The Royal Town Planning Institute (RTPI) and a catalogue of maps and plans as well as a wealth of extensive professional experience, Jacqueline was ready to inspire a new generation of Planners. Working to a set rotation system with a strict five-minute limit, Jacqueline took up her position at her table ready to speak to the first group of young people. Jacqueline explained her role at LocatED, the nature of her work and required skills and qualifications to become a Planner. She also described some of the challenges of the job and her favourite elements of the role she enjoys. Jacqueline also fielded questions from the young people at the event, whilst also finding time to promote and discuss the RTPI’s new planning technical and support apprenticeship available to any budding Planners. 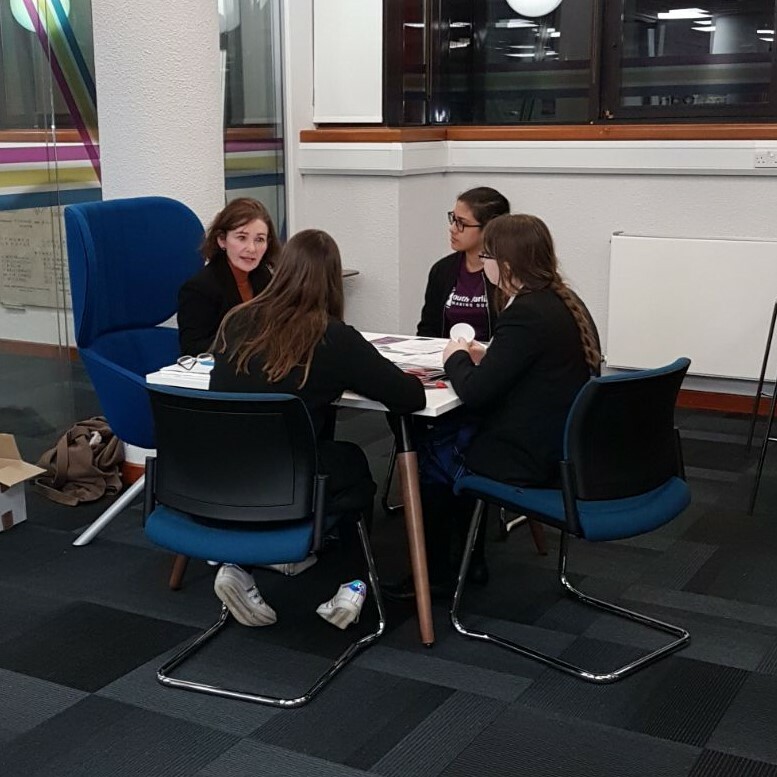 As the ‘speed mentoring’ came to a close, the organisers felt the event was a success and that Jacqueline and her fellow speakers had offered information to the young people they wouldn’t have access to previously. Jacqueline is a chartered town planner with over 25 years’ experience in both the public and private sector. Past appointments include: Head of Department Services at Hertfordshire County Council, leading a team which worked on planning obligations and the community infrastructure levy, acquisitions, disposals, local plan representations and planning application submissions.